In the beginning of the 5th episode of the Night Manager, Onslow Roper (Hugh Laurie) and Jonathan Pine (Tom Hiddleston) arrive by plane in Kasimli, a fictional city in southeastern Turkey and close to the Syrian border. Refugees are depicted as deprived of basic needs and looking for visitors’ aid. However, the camps in Turkey are not in poor condition as depicted in the series. All of the 26 camps in Turkey have separate protected areas with infrastructure of water and electricity. The refugees in the camps are provided with food, health services, security services, educational services and social facilities. 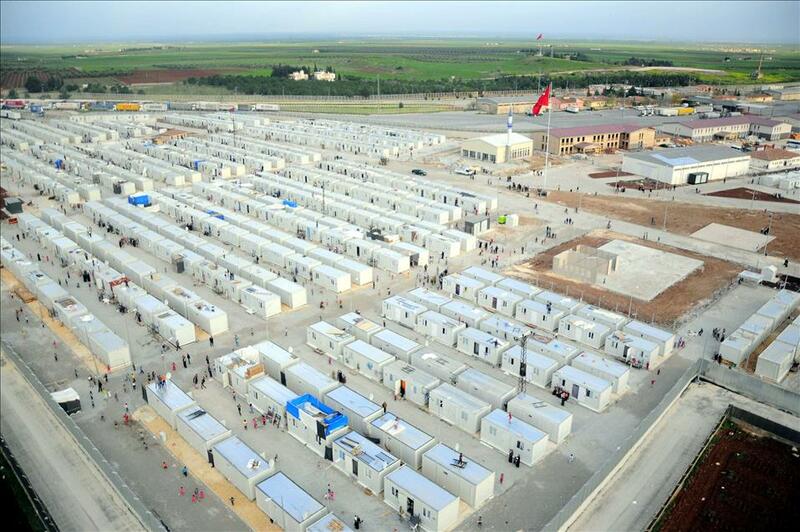 All of the camps have schools, hospitals, sewage system, laundry rooms, TV, internet, grocery stores, sports areas, places of worship and kindergartens.1 The camps were visited by the European Council President Donald Tusk and different UN Commissioners, all of them appreciated the situation of the camps and thanked Turkey. For more information please click here.